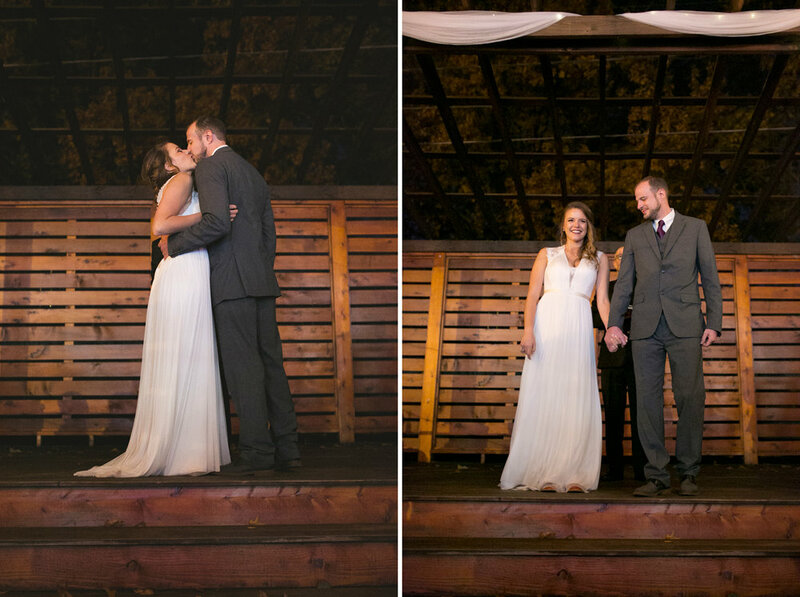 Another unbelievable wedding to be apart of. 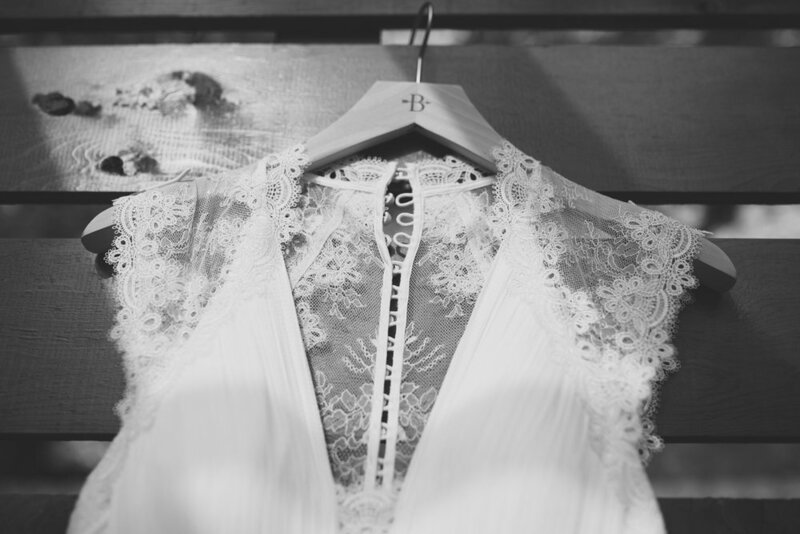 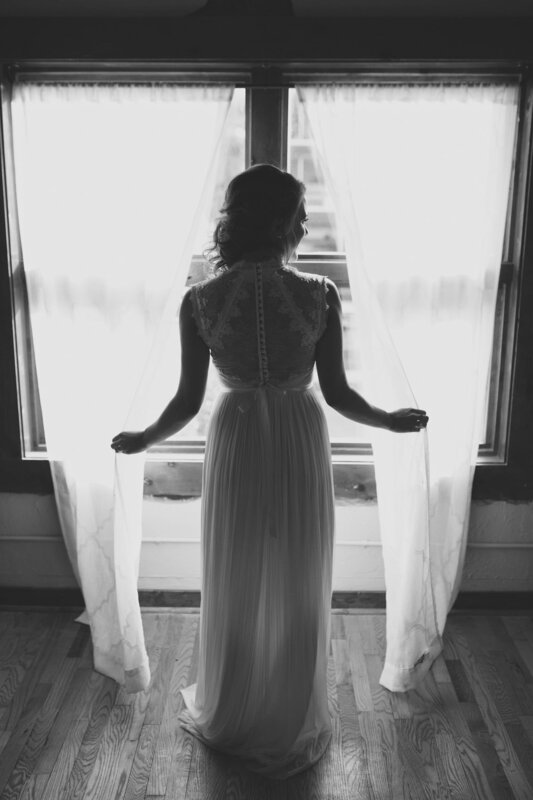 This year has been filled with so many unforgettable weddings. 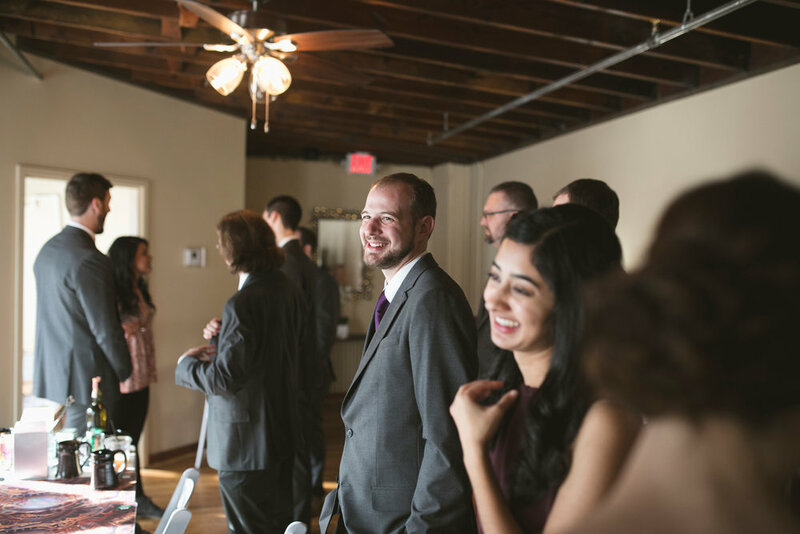 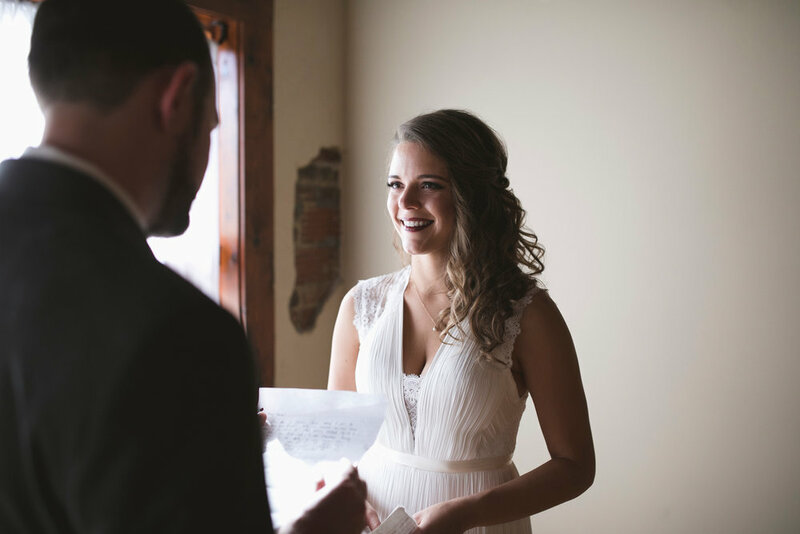 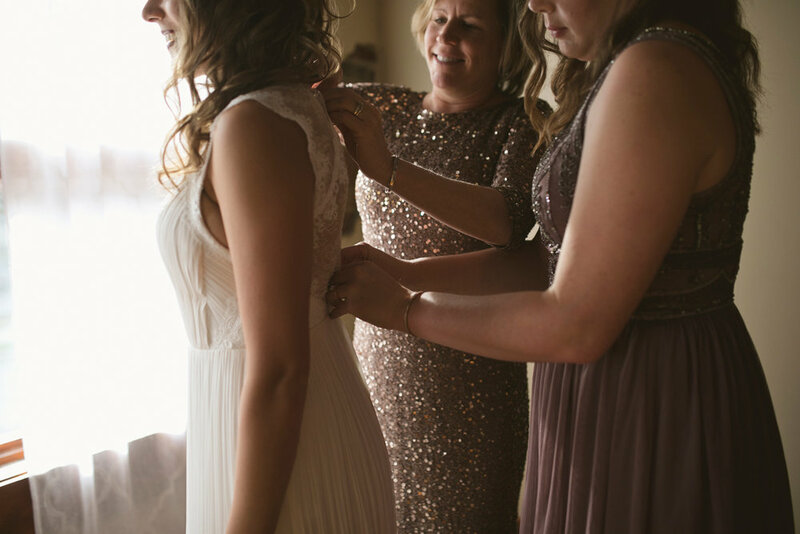 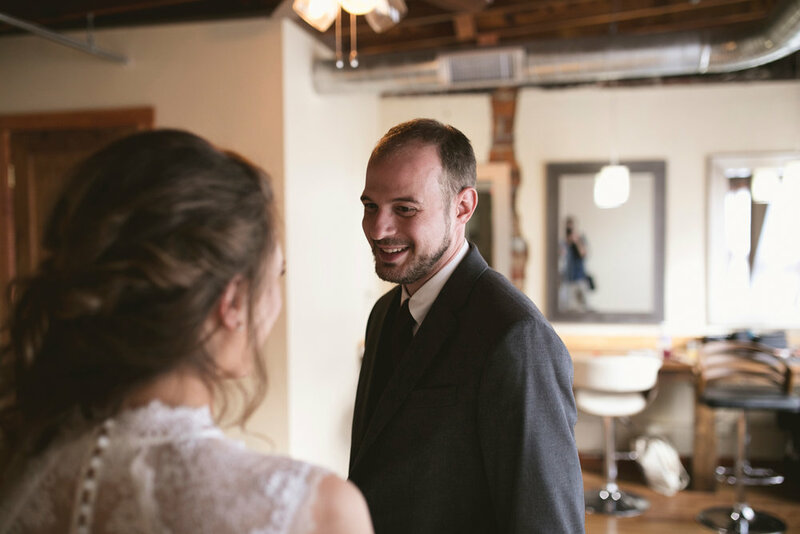 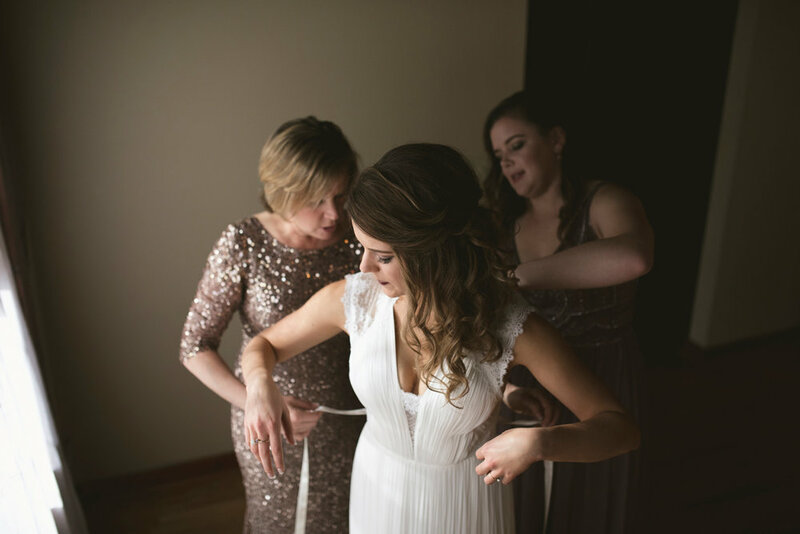 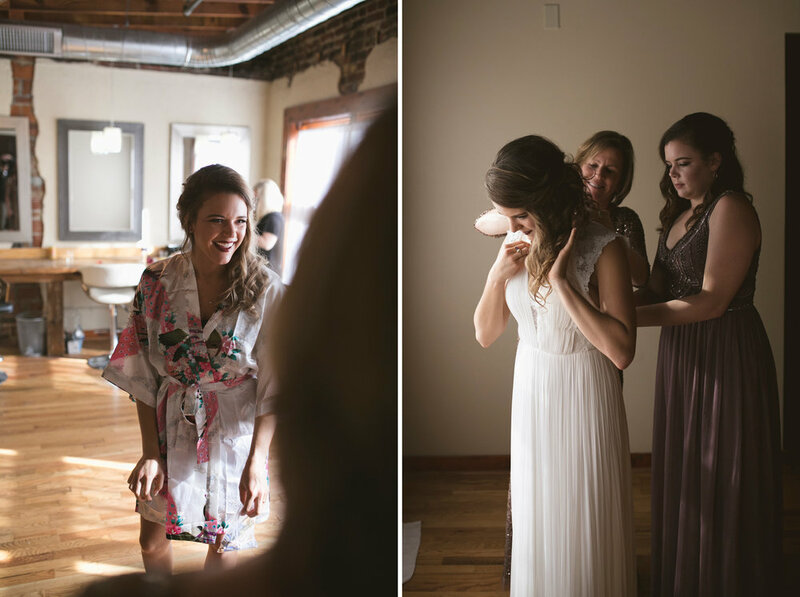 So many stories I've been able to capture and Jesse and Rachel's wedding was one of those amazing stories. 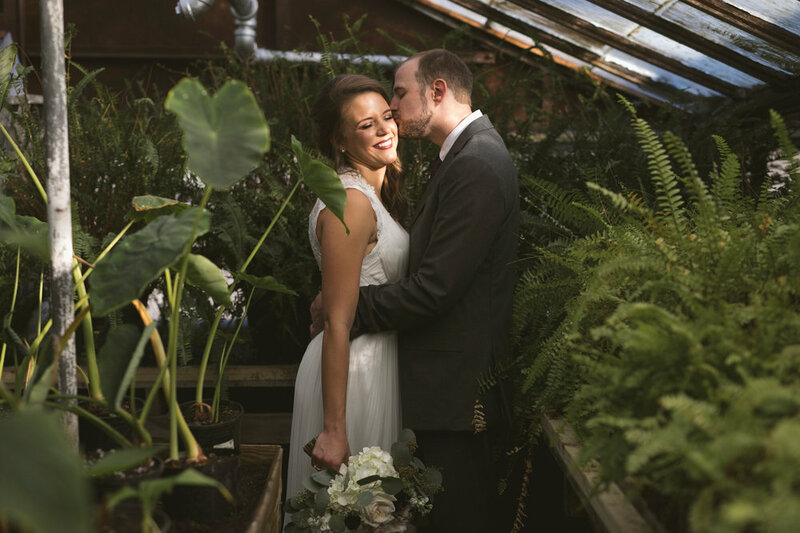 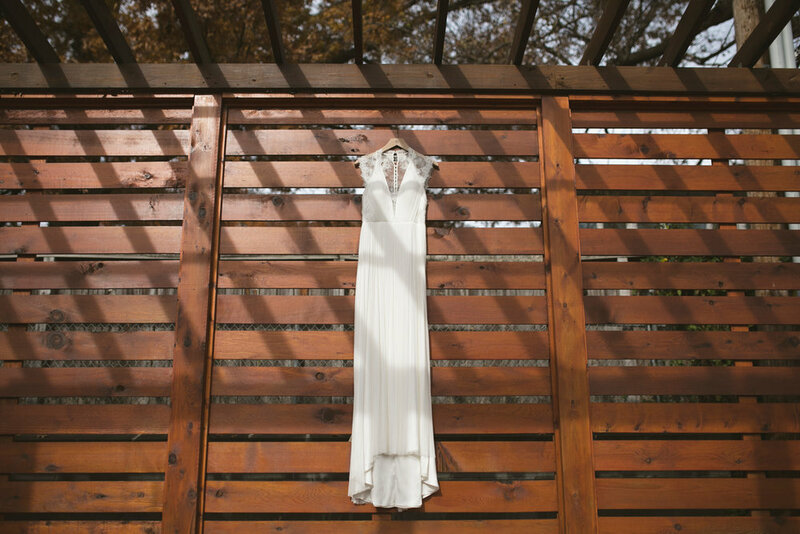 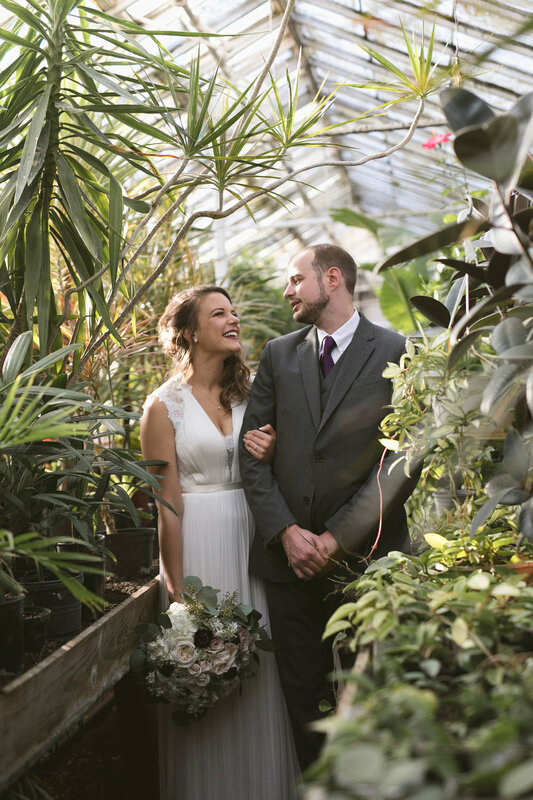 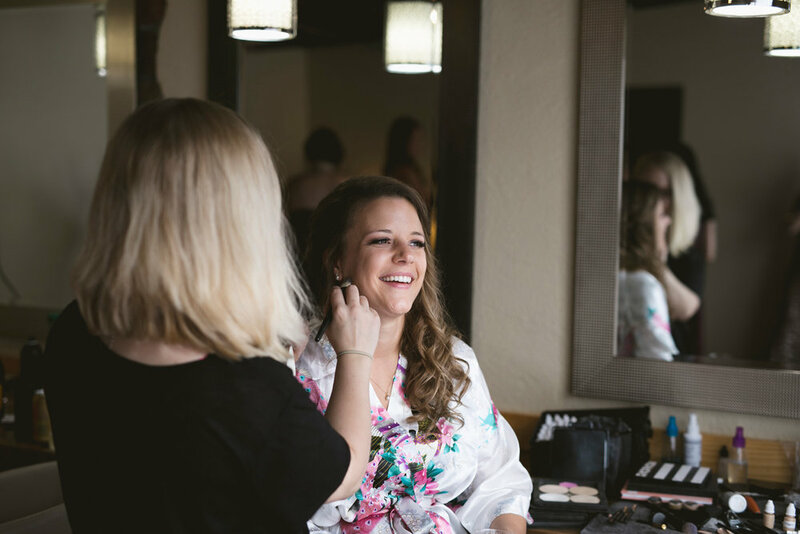 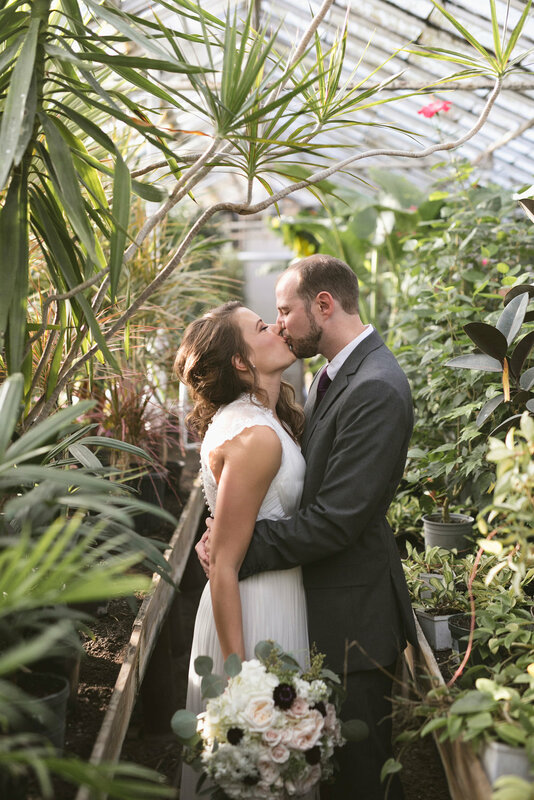 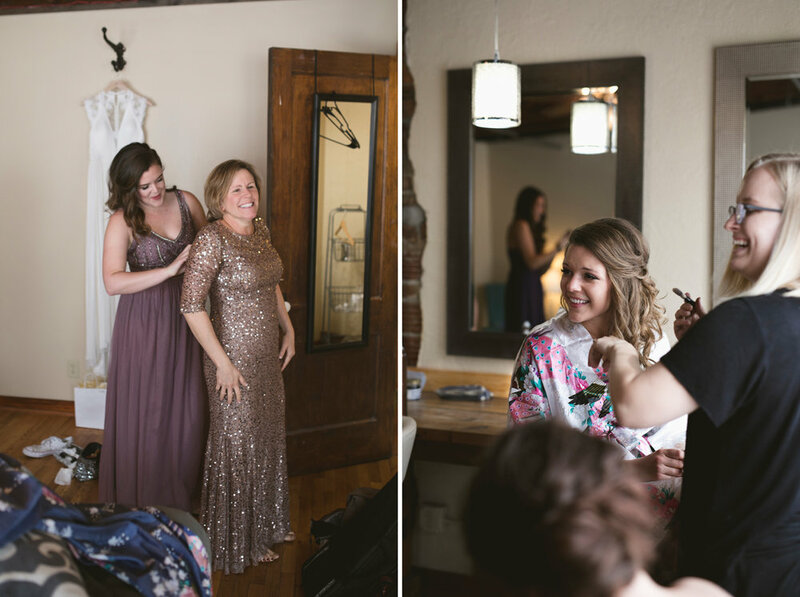 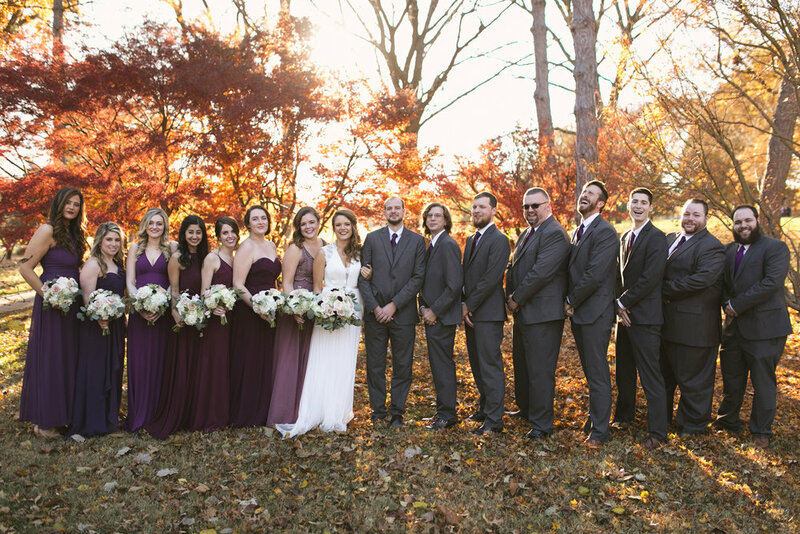 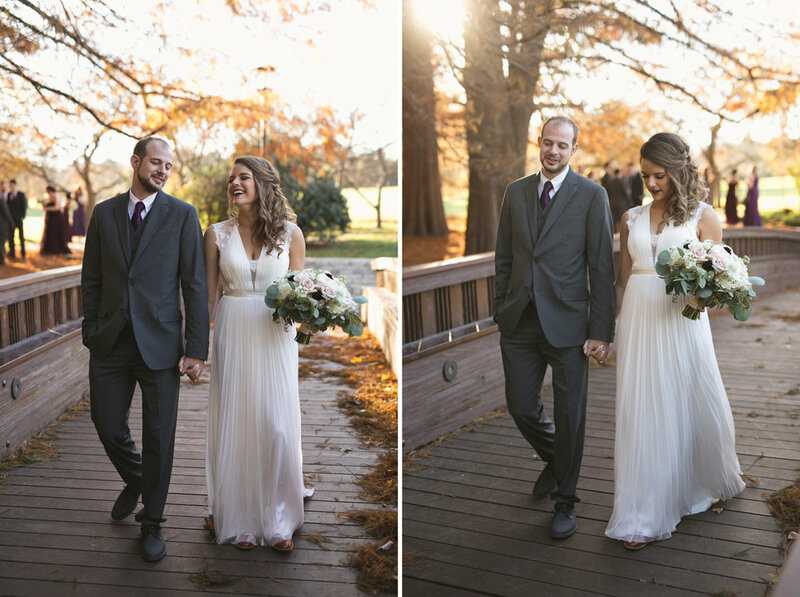 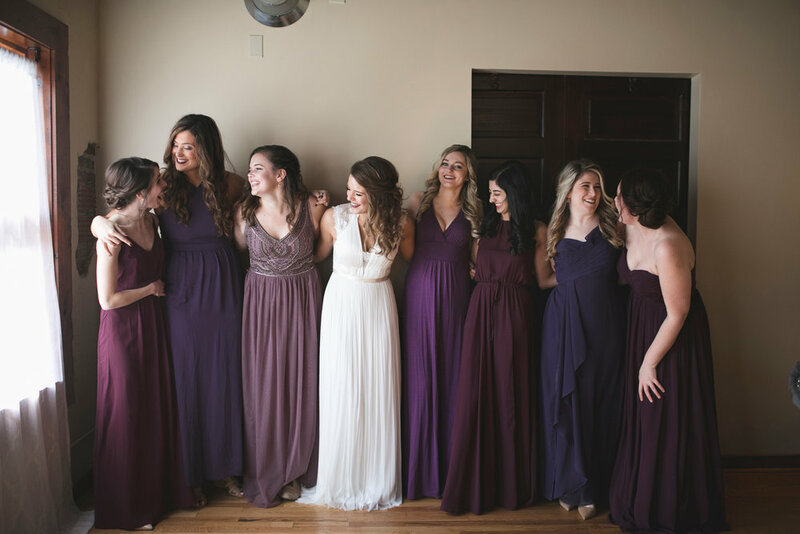 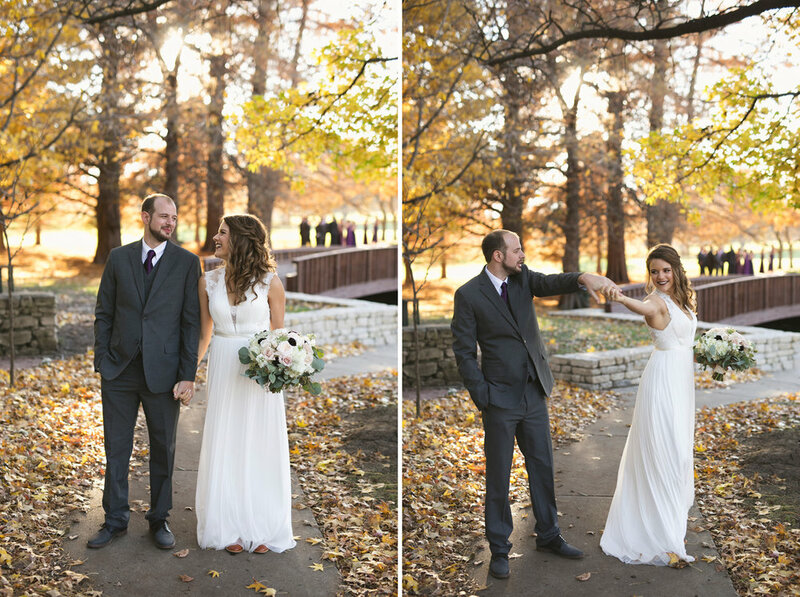 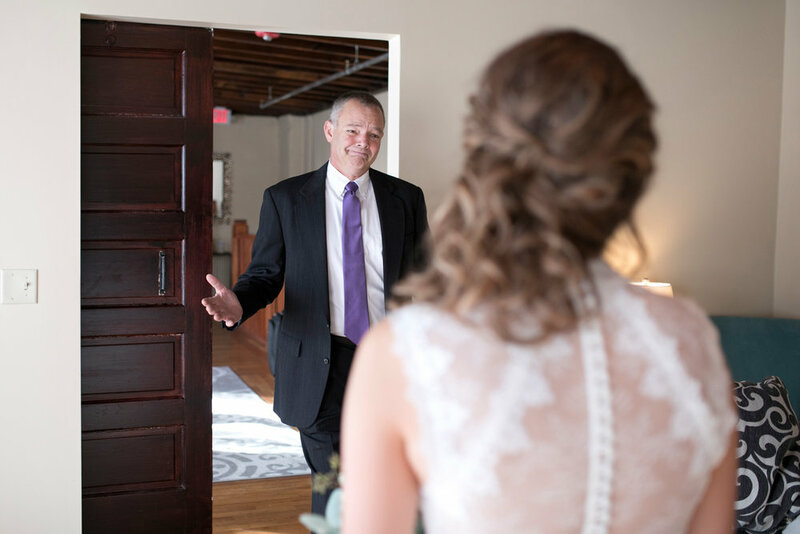 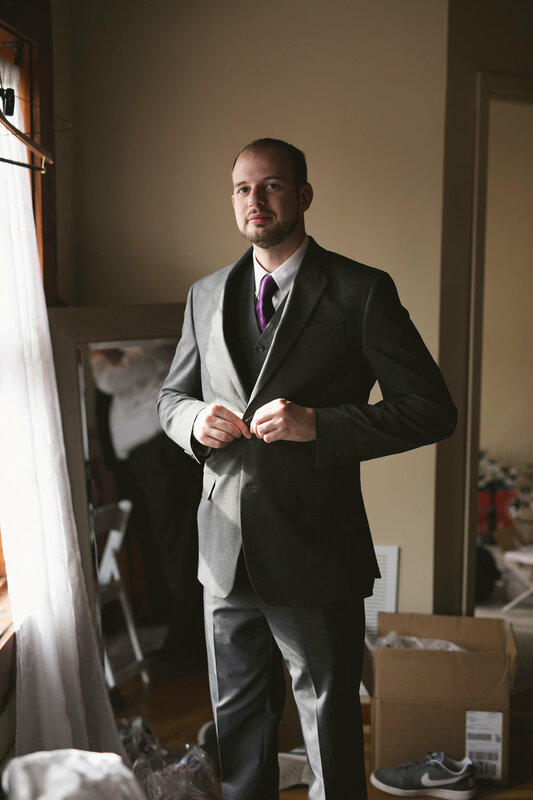 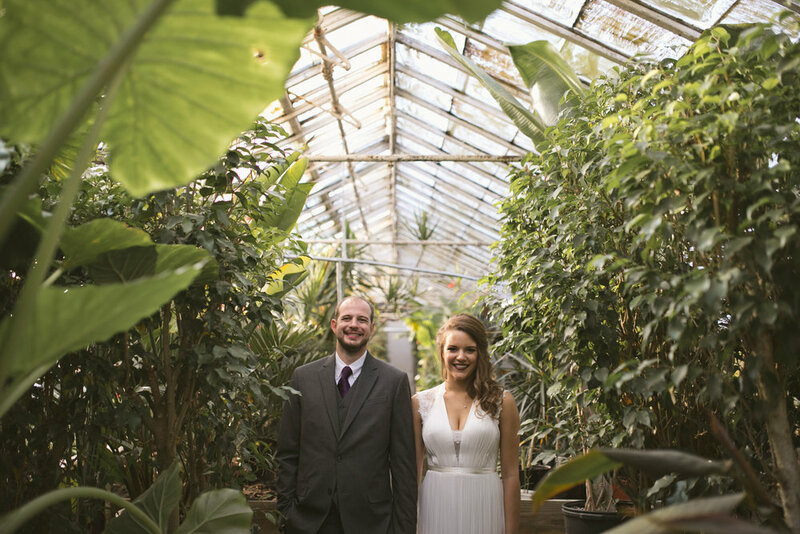 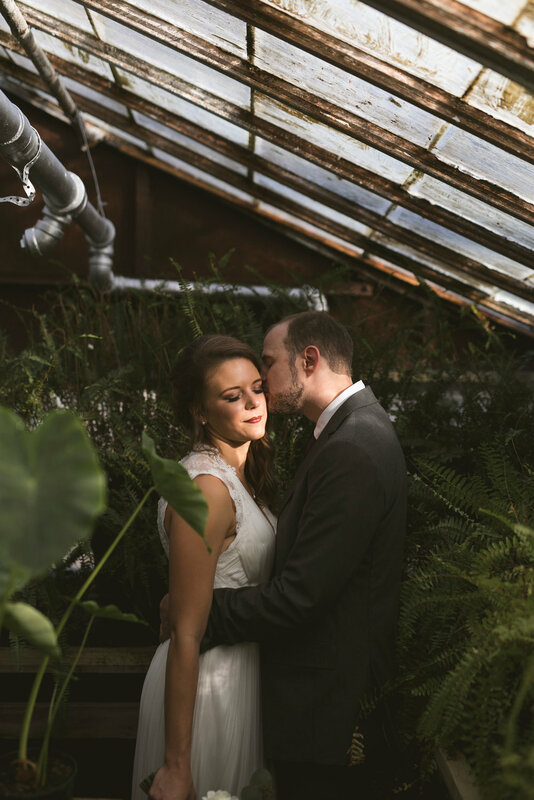 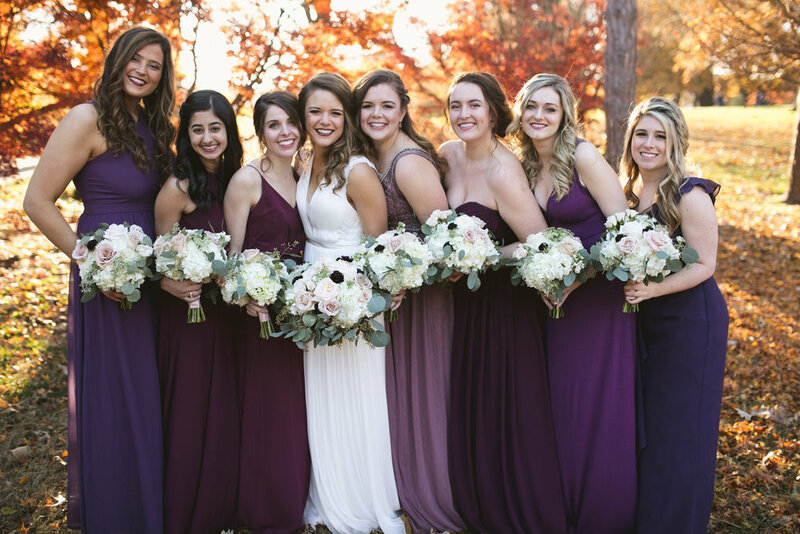 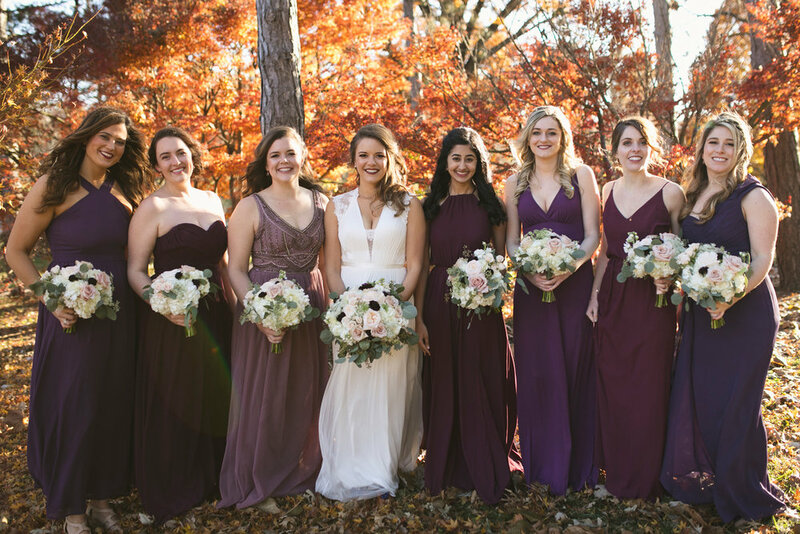 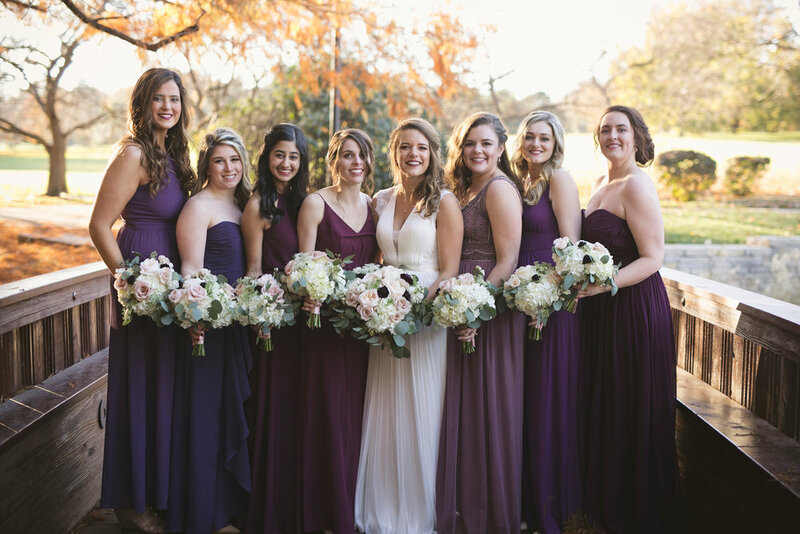 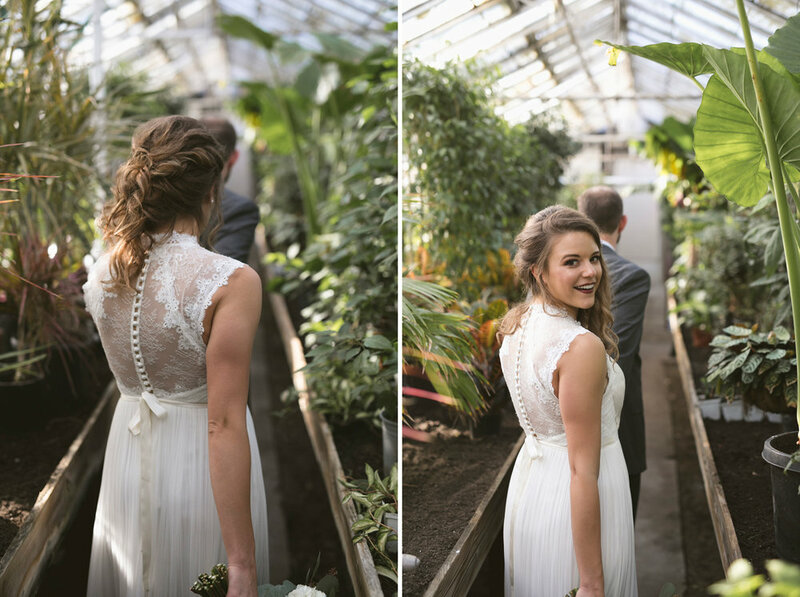 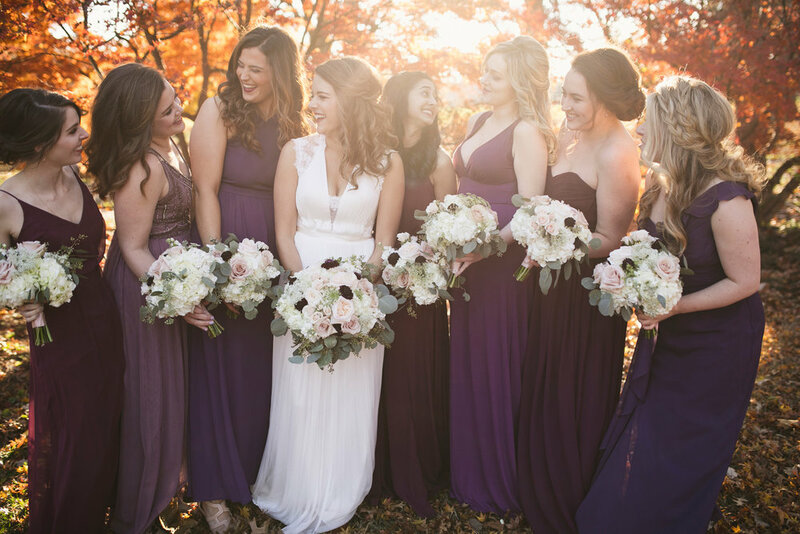 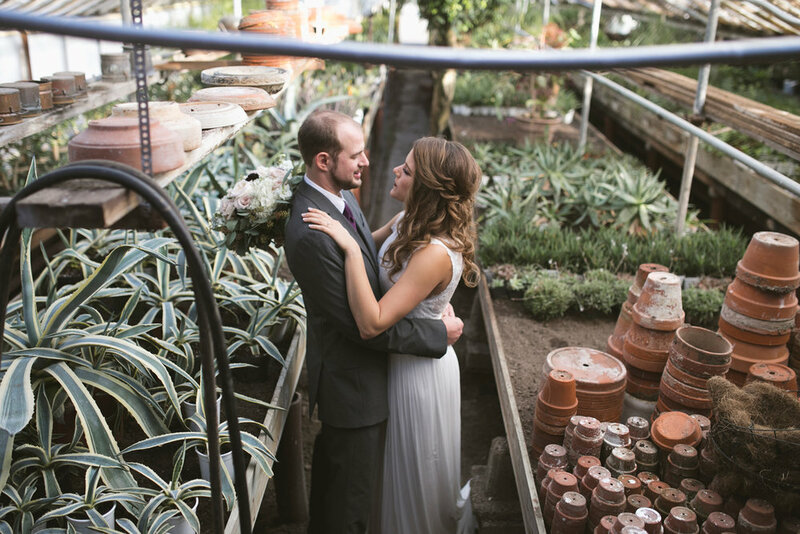 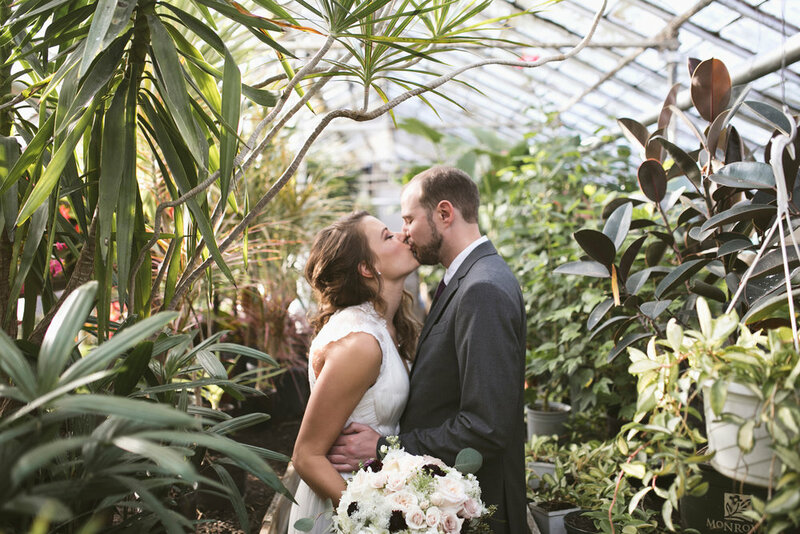 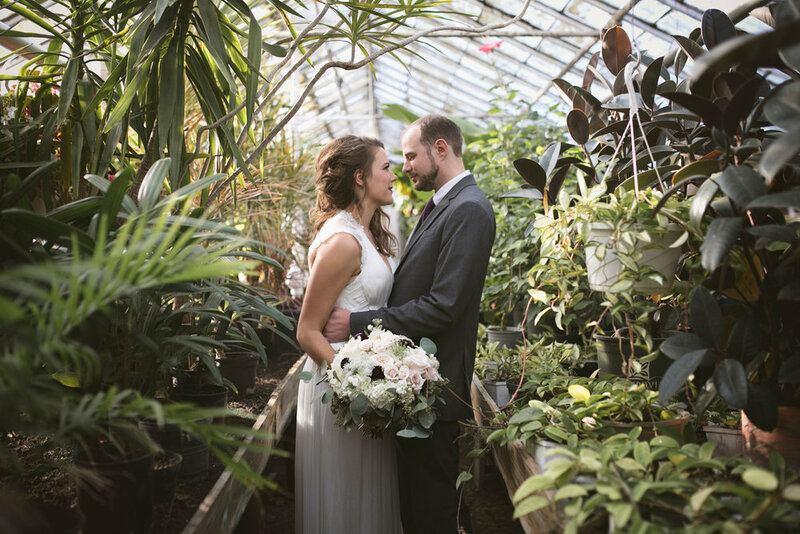 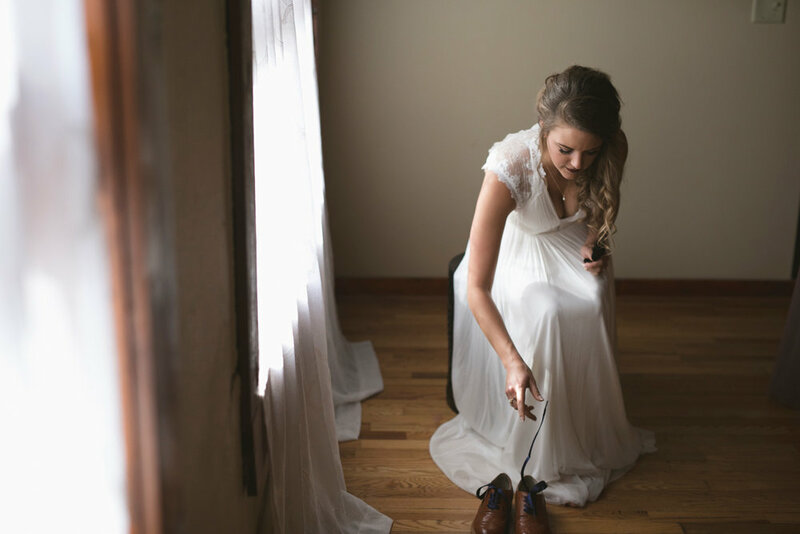 Jesse and Rachel's wedding was held at Brookside gardens in Kansas City. 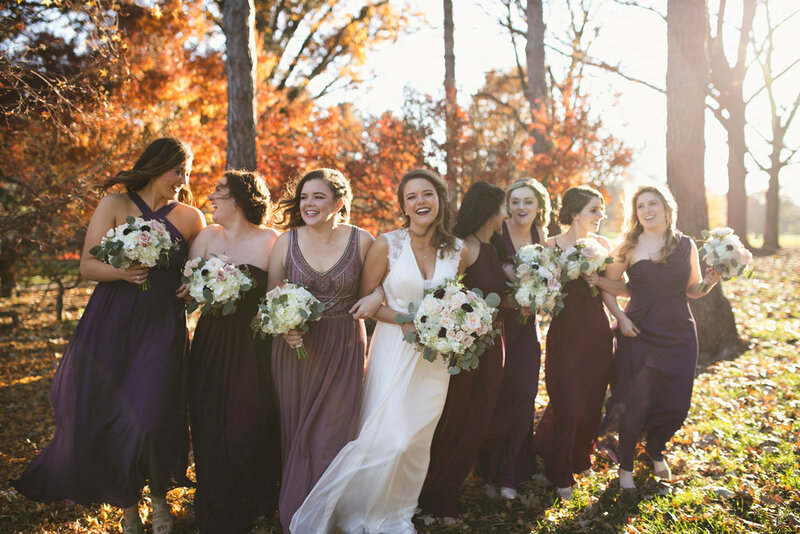 It had to be the tipping point in fall when all the leaves are at there most vibrant fall colors so you better believe I'm going to take advantage of that. 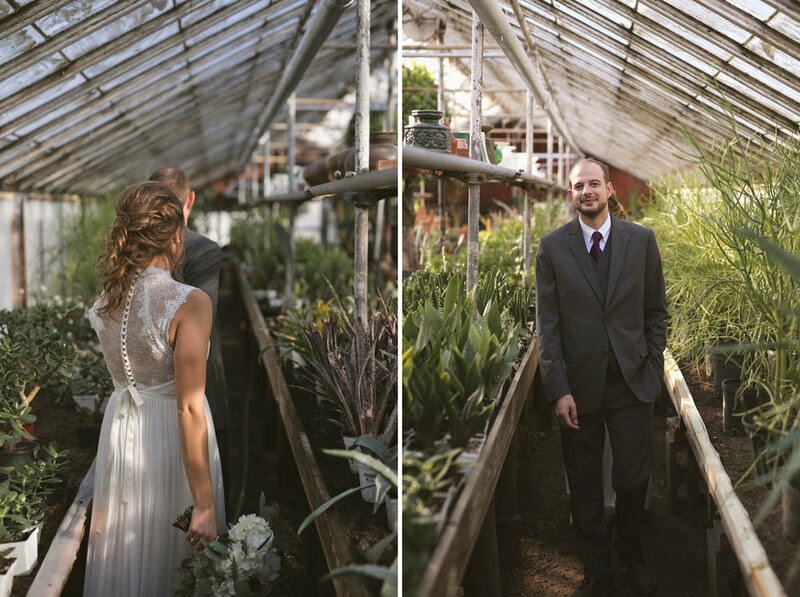 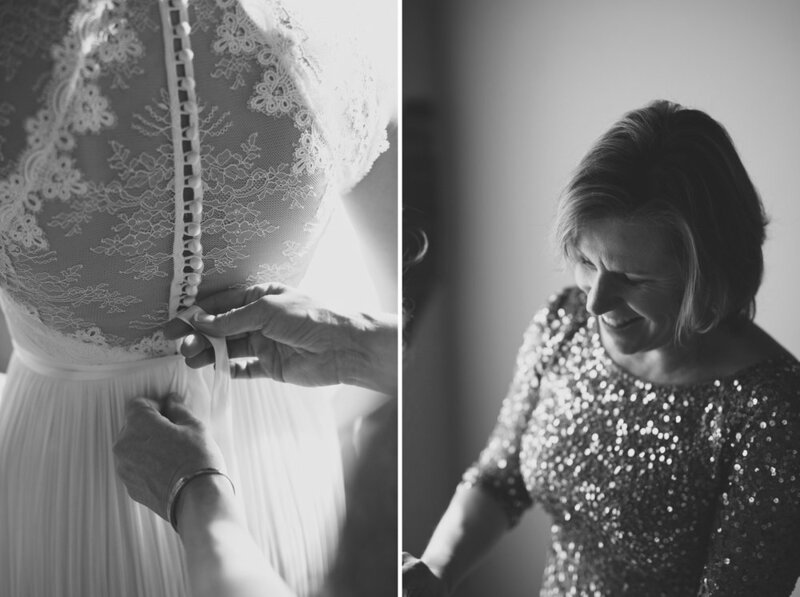 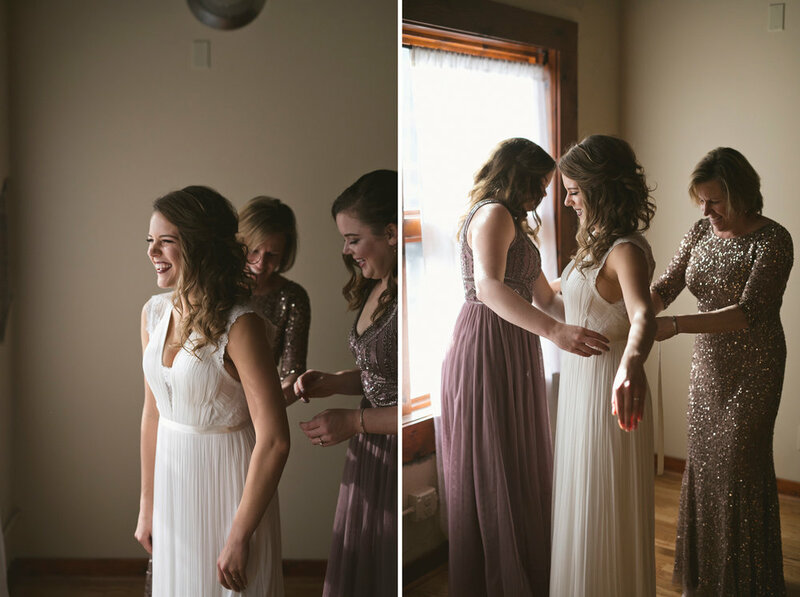 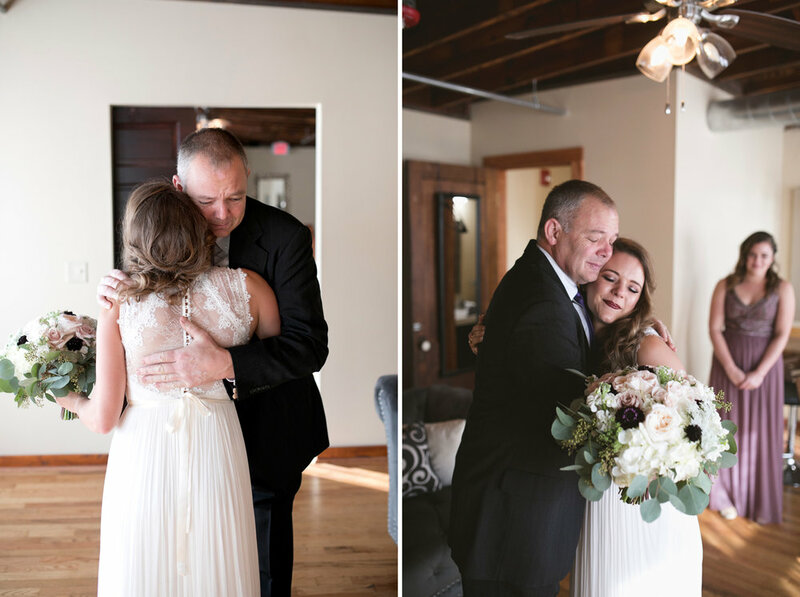 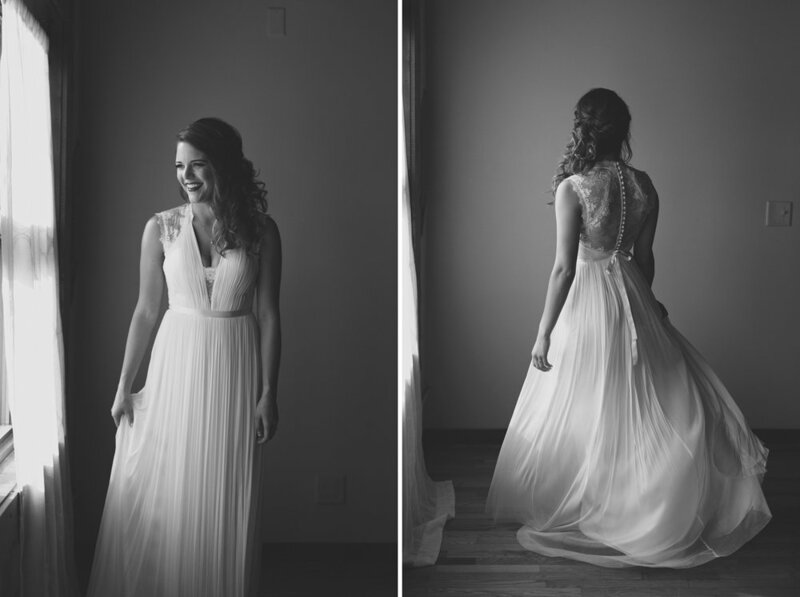 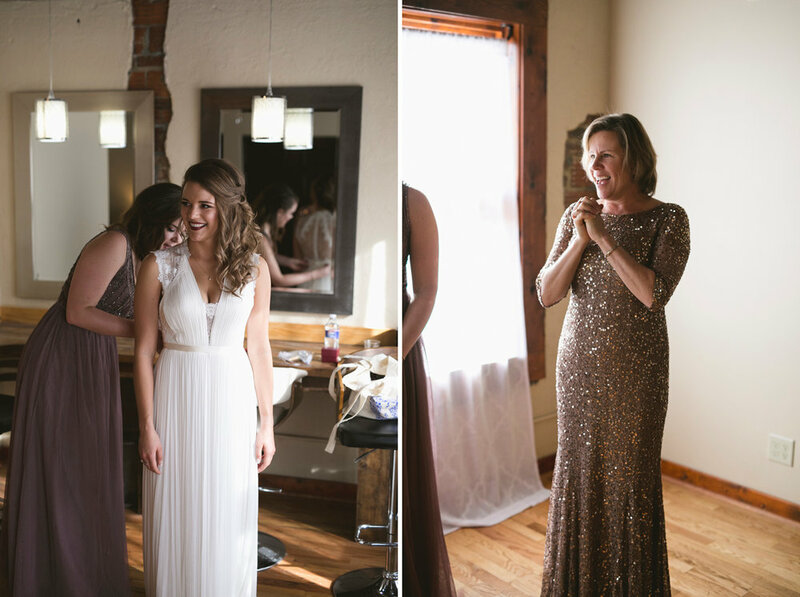 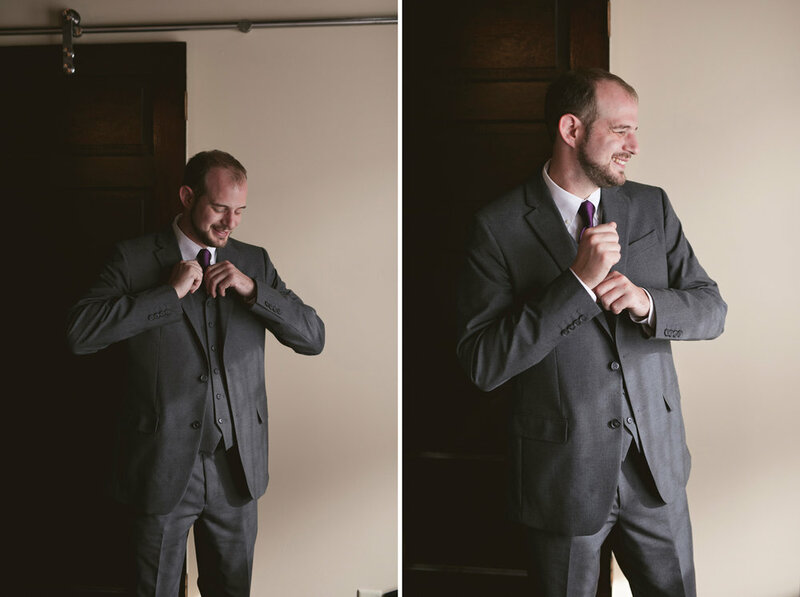 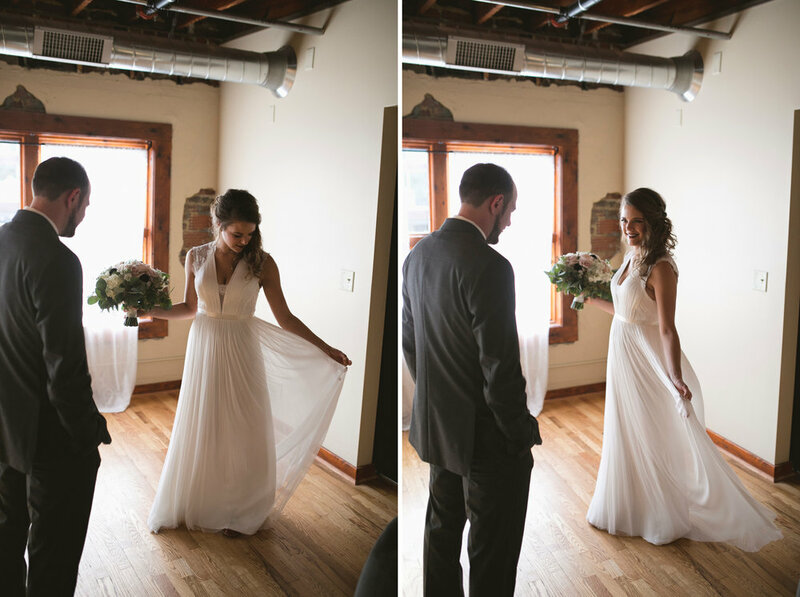 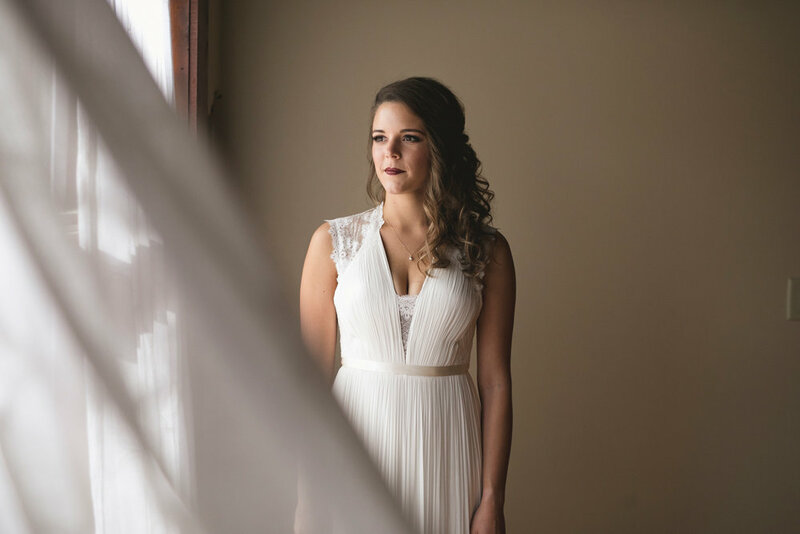 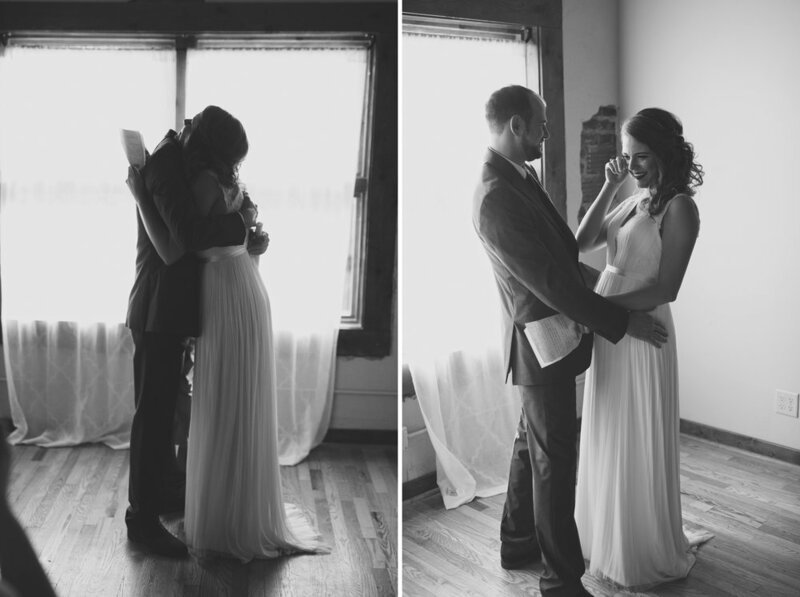 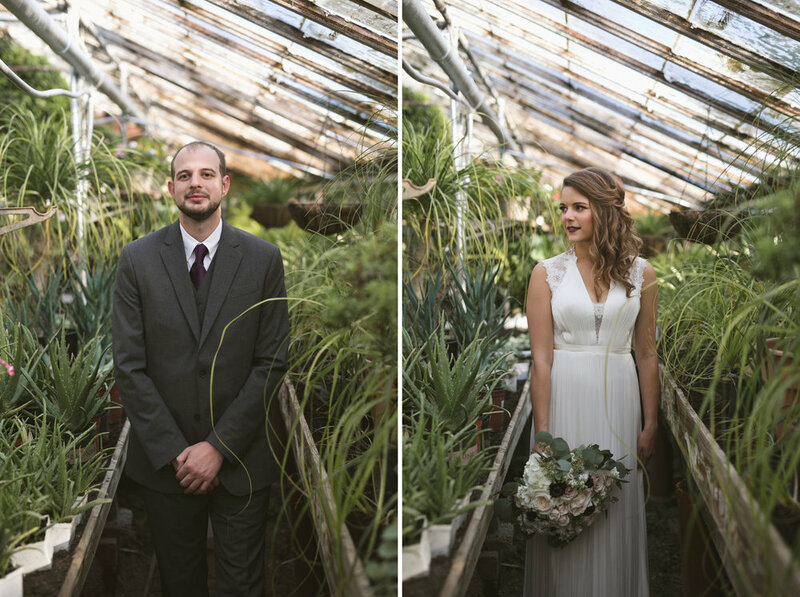 I had so much fun getting to know Jesse and Rachel, here are some of my favorite images from their day.